“With high rates of return and potential fees, the concept of a syndicated mortgage can be very compelling to unsophisticated investors. However, the investors in a syndicated mortgage might not have the financial experience to fully vet an opportunity as thoroughly as they should. Relying on a broker to assess the risk is fraught with problems in that a clear conflict exists between the broker and the investor. 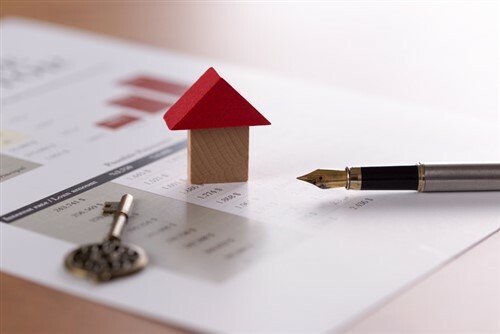 Because the broker only receives his or her fees should the deal actually proceed, the broker might lead the investor to believe the mortgage is more secure than is actually the case. “While potentially capable, mortgage brokers should not be selling syndicated mortgages. One of the tenets of a mortgage broker is that he or she has expert knowledge of the products being sold. Syndicated mortgages are very complex and require deep knowledge of the investment industry, which most brokers don’t have. “I would not be capable of selling syndicated mortgages. First, I only have seven years of post-secondary education – including a bachelor of commerce and an MBA in finance, as well as investment courses, including the Canadian Securities Course – and don’t believe I have sufficient education to properly assess the risks associated with such products.